Location! Location! Location! 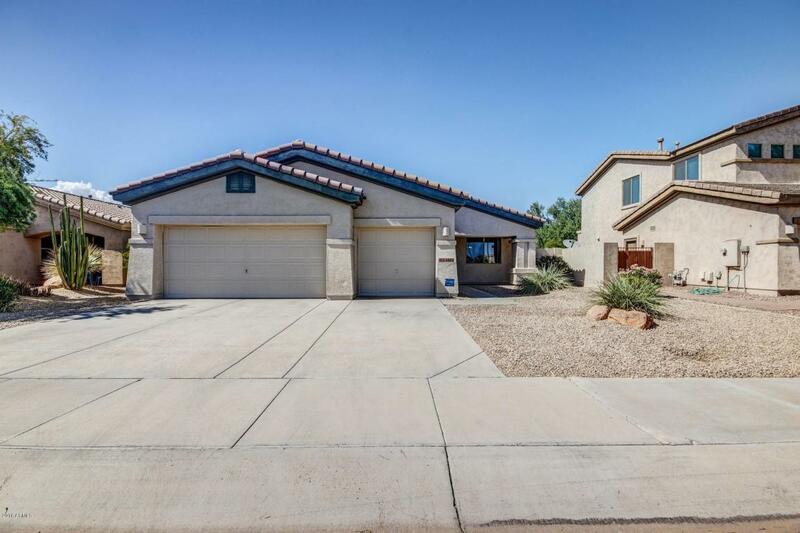 This immaculate home is located in the highly desirable community of Palm Valley. Convenient to schools, shopping, dining, golfing, parks, the interstate, spring training games, and more! This home has been meticulosity maintained and boasts a well manicured and low maintenance backyard. Eat-in kitchen with breakfast bar that opens to the living room. Spacious master suite with french doors, walk-in closet, and separate tub & shower. Good sized secondary bedrooms and a double vanity in secondary bathroom! Don't miss out on your opportunity to own this gem!